ESTABLISHED IN 1843WE INVITE YOU TO VISIT US! 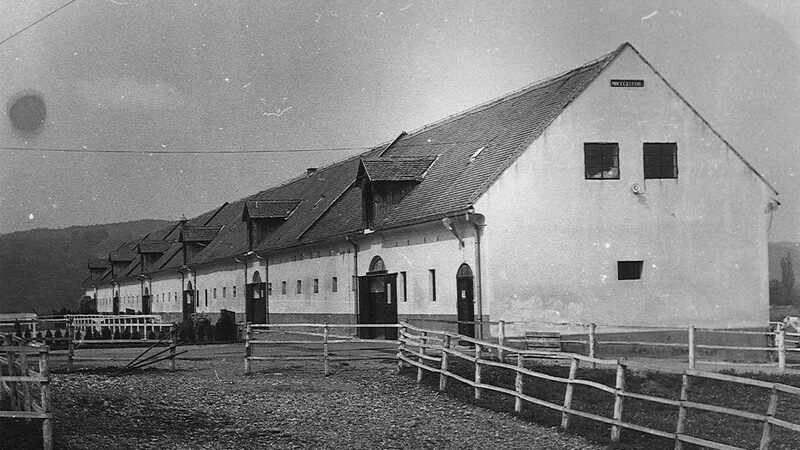 The stud farm in Lipik was established in 1843 by count Izidor Janković who built stables for horses. 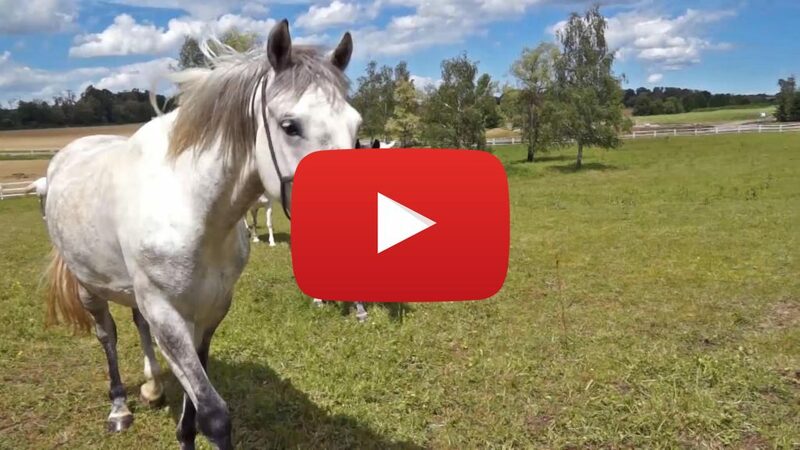 The story of horses and Lipik has been present since that very moment. The stud farm was authorized to become a national stud farm in 1938 when the Royal State Stud Farm Stančić moved to Lipik. 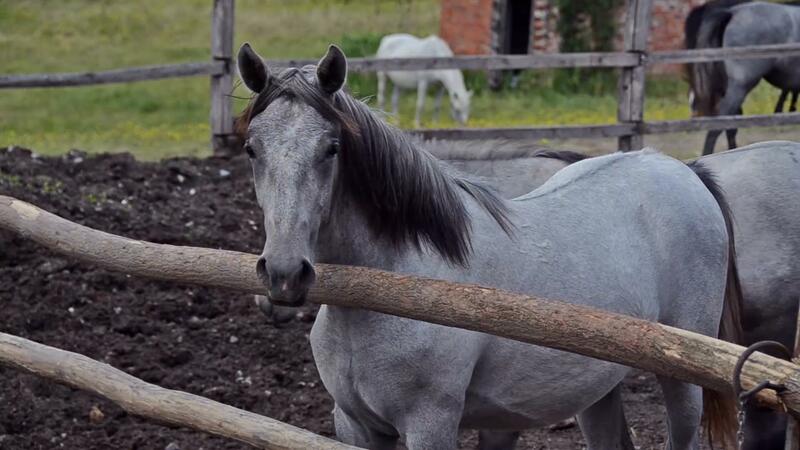 At the beginning of the Homeland War and the war terror imposed on Croatia, the stud farm had been systematically destroyed, stables were burnt and a part of the horses were killed. The rest of the horses were seized and taken through the territory of Bosnia and Herzegovina to Serbia in November 1991. 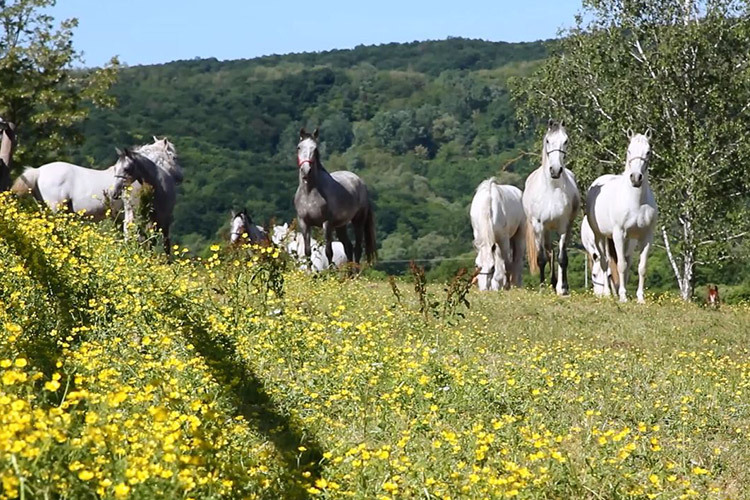 After long negotiations, on October 13 2007, the surviving horses were finally returned to their native stables in Lipik. 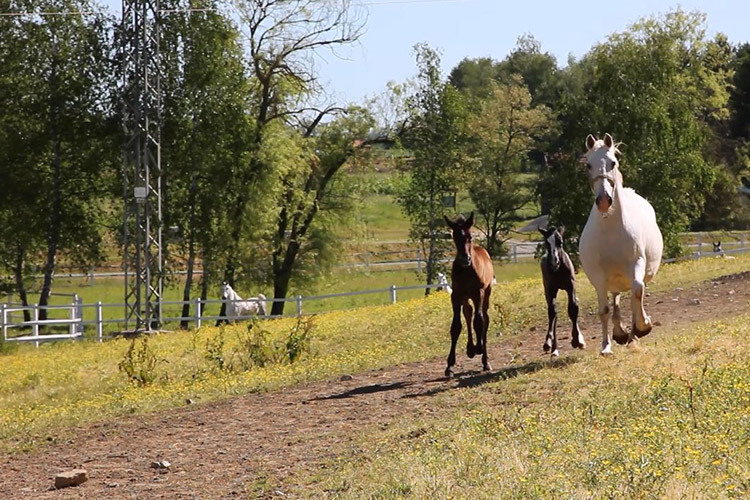 The stud farm is open every day to provide an unforgettable experience to its visitors at all times. 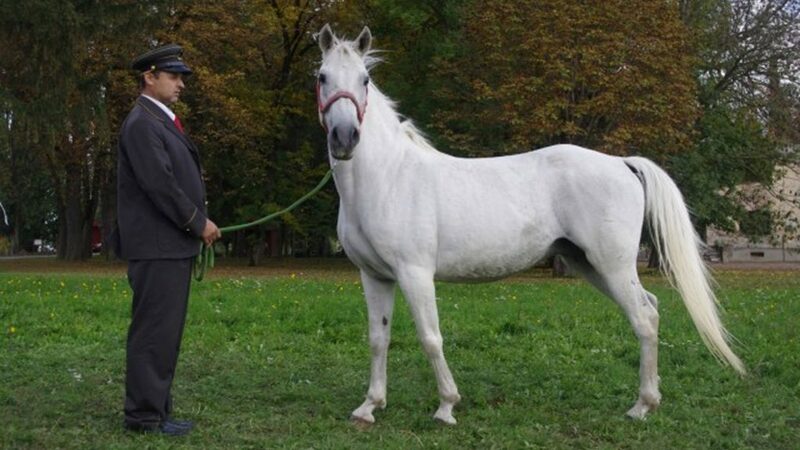 STATE STUD FARM LIPIK today represents a living souvenir of the Homeland War, history and tradition of horse breeding while being the home to sixty beautiful Lipizzaners. 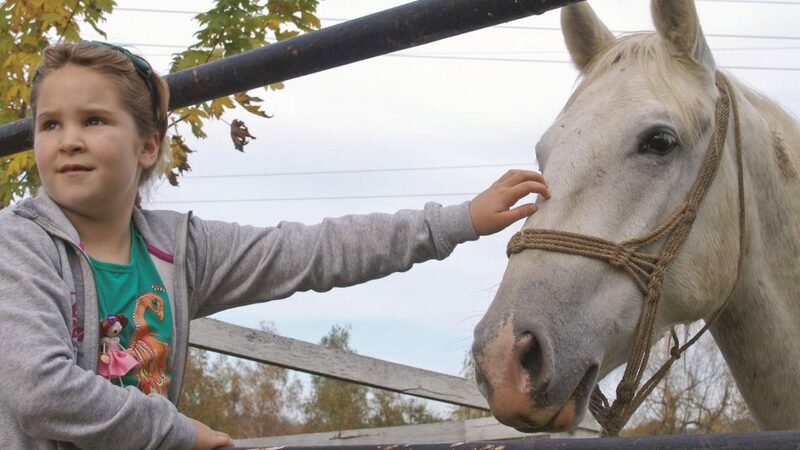 In its tourist offer, the stud farm encompasses a cultural, historic, rural and traditional experience of the Region of West Slavonia since it provides an all-embracing enjoyment of spending time with horses, carriage rides through the beautiful town of Lipik and recreational riding in the amazing and preserved nature of the region.